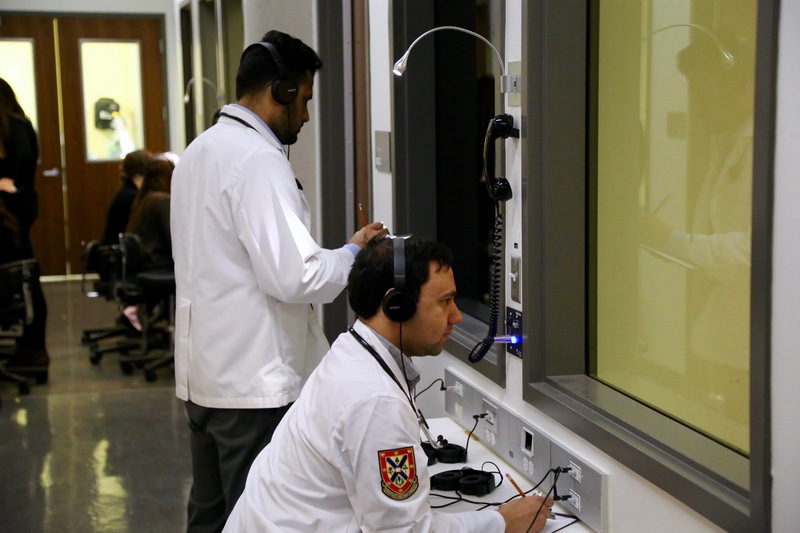 The graduate programs in Medical Sciences have been developed to provide graduates of medical schools, both in Canada and internationally, with an opportunity to enhance their clinical and research skills before applying to a postgraduate residency program. Students will be able to build on the foundations of their medical degree in a variety of ways. They will further develop their clinical skills in the context of the Canadian healthcare system and explore current issues in medical sciences. They’ll interpret foundational research and its relationship to clinical practice, conduct research responsibly using appropriate guidelines and procedures, and apply ethical behaviours consistent with academic integrity and professional standards. The Graduate Diploma and Professional Master of Medical Sciences are expected to prove beneficial when graduates submit their applications for postgraduate residency positions. The residency admission process, coordinated through the Canadian Resident Matching Service (CaRMS) , is highly selective and applicants will be well-positioned to demonstrate the new clinical and research skills they have developed through these programs. This a course-based program and upon completion, students may elect to apply for the Professional Masters of Medical Sciences or they may ladder into other MSc programs in the Faculty of Health Sciences. Students in the Graduate Diploma program may elect to apply for the Professional Master of Medical Sciences OR they may ladder into other MSc programs in the Faculty of Health Sciences. This program requires the completion of coursework in addition to a project. Upon completion, students who wish to pursue further training in research may opt to apply for one of the thesis-based Masters or PhD programs offered in the Faculty of Health Sciences. Students who complete the Professional Master and wish to pursue further training in research, may opt to apply for one of the PhD programs offered in the Faculty of Health Sciences. NOTE: Completion of the Graduate Diploma in Medical Sciences or the Professional Master of Medical Sciences does not guarantee entry into a postgraduate medical education residency program, Master's program, or PhD program. For graduates of medical school, the ultimate goal is to become an independently licensed physician who can practice medicine in a wide variety of clinical settings. In order to earn such an independent license, students must first complete a postgraduate medical education residency program. During residency, some learners will develop a special interest in research and wish to combine this with their clinical training. This can be done through a clinician investigator program, an intensive, research-based program involving a minimum two years of structured, rigorous research training in addition to the existing specialty program requirements. 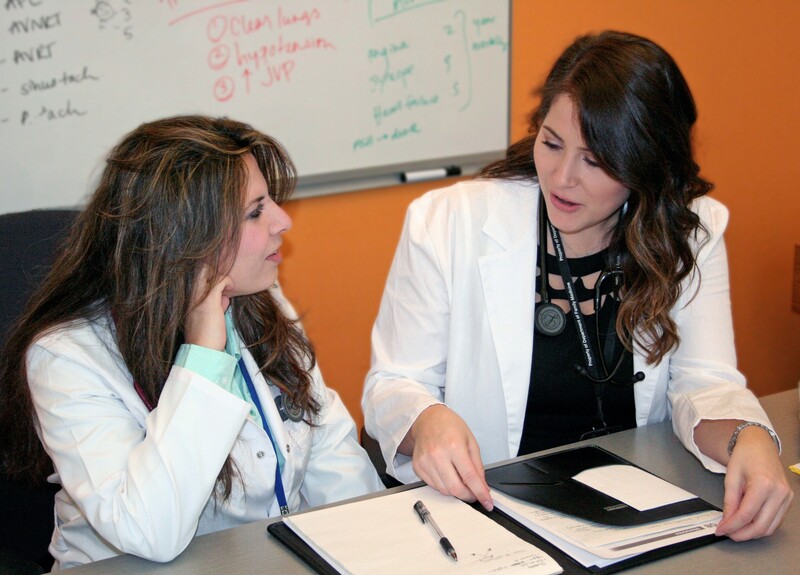 This program prepares learners for careers as clinician scientists who will become not only researchers, but clinicians, supervisors, mentors, teachers, and academics in general. Both programs in Medical Sciences have been designed to foster the development of students’ professional identities and achieve their future career objectives as clinician scientists and medical science professionals. These programs are unique in Canada and will help address the growing demand for health care professionals who require advanced knowledge regarding both research and clinical skills.